Our CBD chocolate bars are infused with Full Spectrum CBD Isolate Extract. 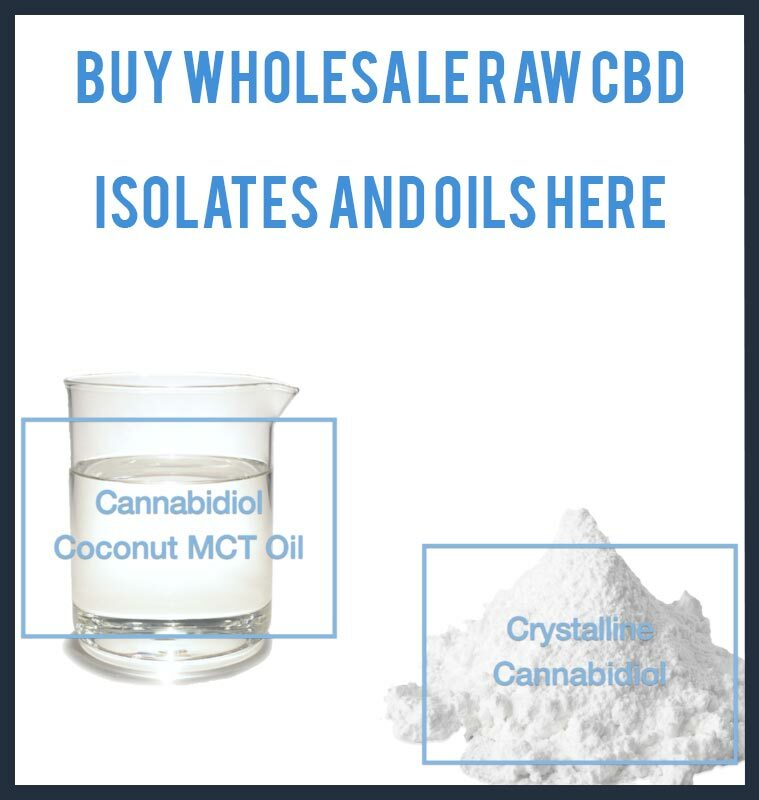 Our recipe uses a combination of pure 99% CBD isolate & terpenes to create an “entourage” of benefits. 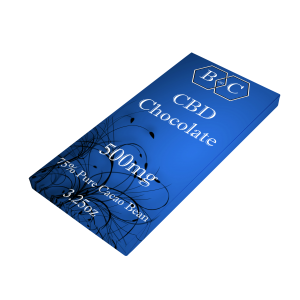 Chocolate bars are available in 500mg bars with each piece containing approximately 20mg per square.